The Lamborghini Huracan is one of the best sounding supercars in the world! 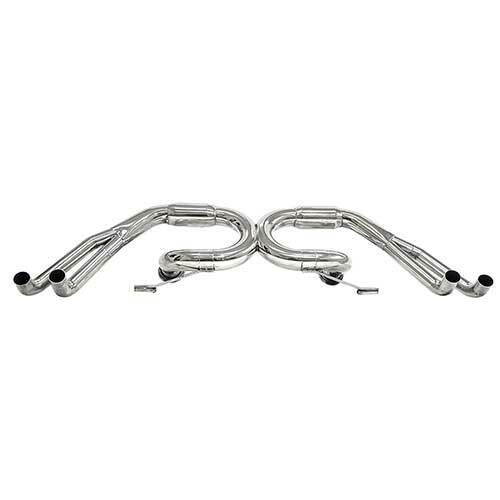 However, there is room for improvement with the Lusso motorsports 3” stainless steel exhaust, with x / y pipe geometry it creates the sound of no other exhaust on the market. Picking up 15 hp /11tq in mid-range and increasing the overall performance of your raging Bull taking it to the next level. 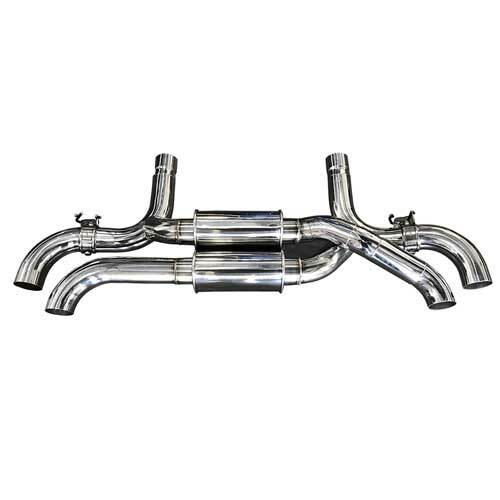 The best part this exhaust system shaves an amazing 41 pounds over the stock unit reducing the weight of the vehicle further adding to the performance of your vehicle. 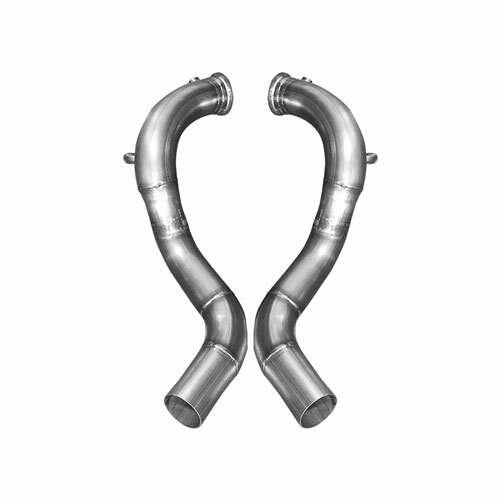 Our 3“ catless race downpipes for the F90 M5 allows for a freer flowing exhaust system by reducing the restriction from factory catalytic converters this increases both thermal and volumetric efficiency, by increasing these efficiencies, this allows to make more power sooner in the RPM range. 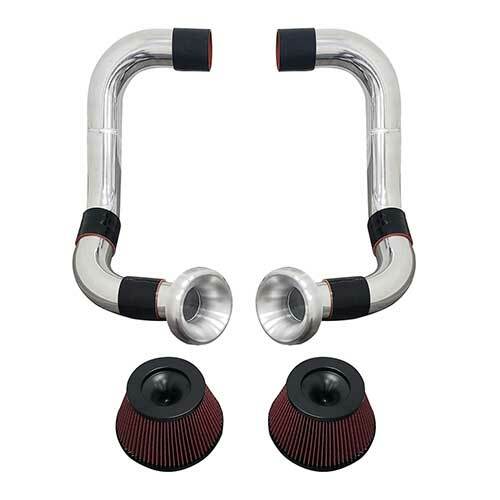 It is dramatically enhancing the performance of your engine. 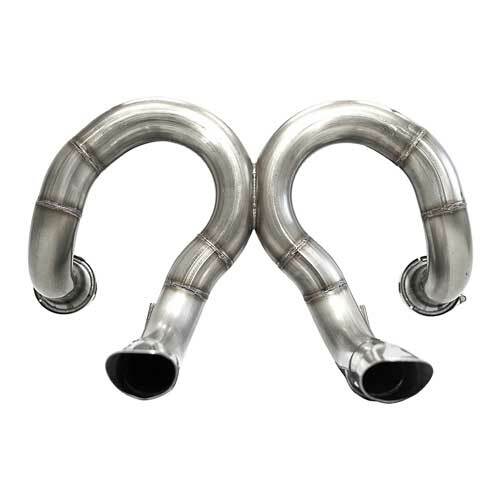 And as a by-product release and intoxicating sound of your 4.4 L TwinTurbo engine. 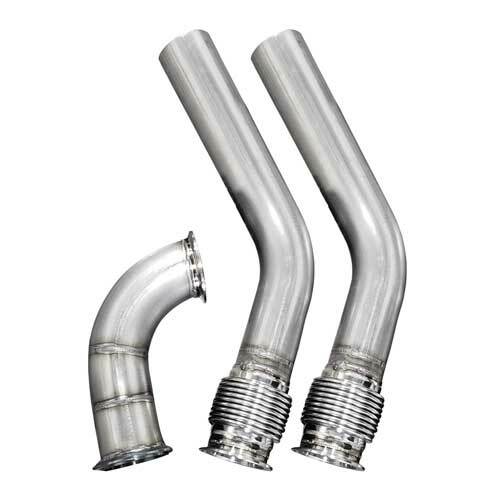 Alert: These items are made and sold for OFF ROAD USE. Not legal for use on public highways. These products are for sale in all 49 states excluding California. Available Internationally. Lusso Motorsports is South Florida’s premier highline automotive dealership strategically located in sunny West Palm Beach, Florida and shipping to customers nationwide. Lusso Motorsports specializes in the acquisition and rehoming of the finest selection of pre-owned exotic and luxury cars in the market. Inside our brand new, state of the art showroom you will find a wide selection of high-end models from the likes of Ferrari, Maserati, Lamborghini, Rolls Royce, Bentley, BMW, Mercedes, Audi and many more.